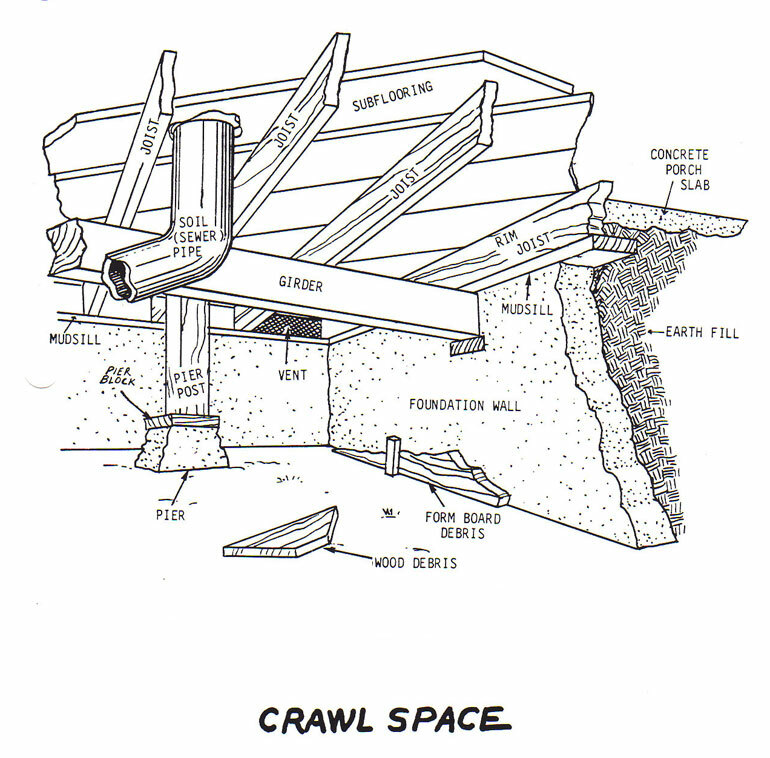 The crawlspace will most likely be the least visited of all the spaces in your home, yet its importance should not be overlooked. 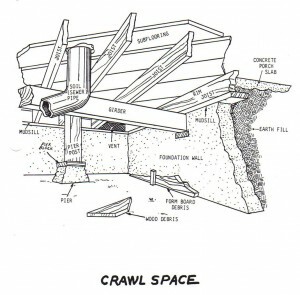 Foundation performance, structural members, air humidity, plumbing and even heating and cooling are all affected by the systems and components found in the crawlspace. At Pace Home Inspections, it is our business to evaluate these parts of the home, in a well formatted report complete with digital color pictures and recommendations for repair.